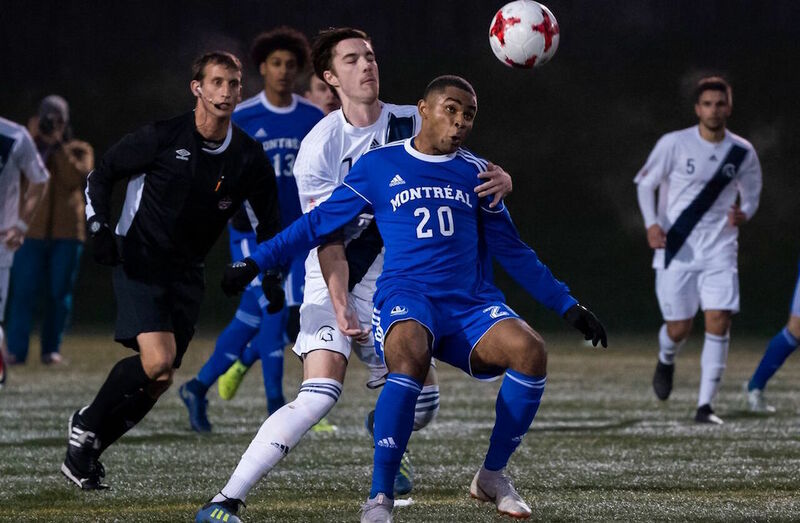 The Cape Breton Capers earned the right to defend their national title on Friday night, punching their ticket with a dominant 5-2 triumph over the Carleton Ravens in the U SPORTS Men’s Soccer Championship semifinals. The Capers got a two-goal performance from Stuart Heath, and brilliant showings from midfielders Lewis White (two assists) and Corey Bent (one goal, five shots) en route to the win. Cape Breton will need every weapon as they prepare to face the Montreal Carabins in Sunday’s championship match for the second straight year. 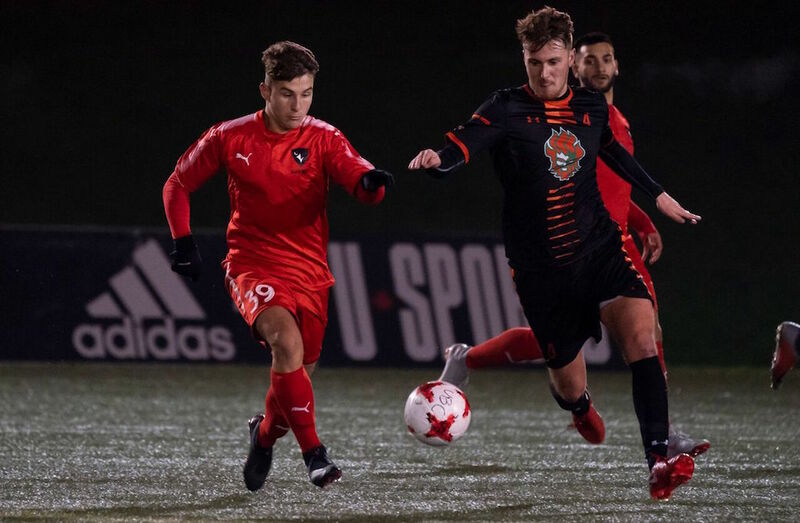 The star of Thursday night’s game against UBC, Gabriel Bitar nearly equalized for the Ravens in the 29th minute. Taking aim from 30 yards out, Bitar labelled a rocket for the top left corner, which Jackson just managed to snare. Three minutes into the second half, Cape Breton came inches away from adding an insurance marker. On a White free kick, Marcus Campanile got up and put the header off the crossbar. The ball ricocheted off both the bar and Jeffs’ head before getting cleared off the line. M⚽️ // At half, @gocapersgo leads 2-1 over the @CURavens. CBU’s Mitchell Wong and St. Pierre traded markers in stoppage time, leaving the final score 5-2 for the Capers.